How have you been gbadun-ing the month of July? I thank God for bringing us all to the second half of this year, and pray that we will all be here to celebrate the end of the year too in Jesus name. Today's free downloads have one thing in common: they are all dance-worthy tracks. So before you even click download, I suggest you put on your dancing shoes and get ready. 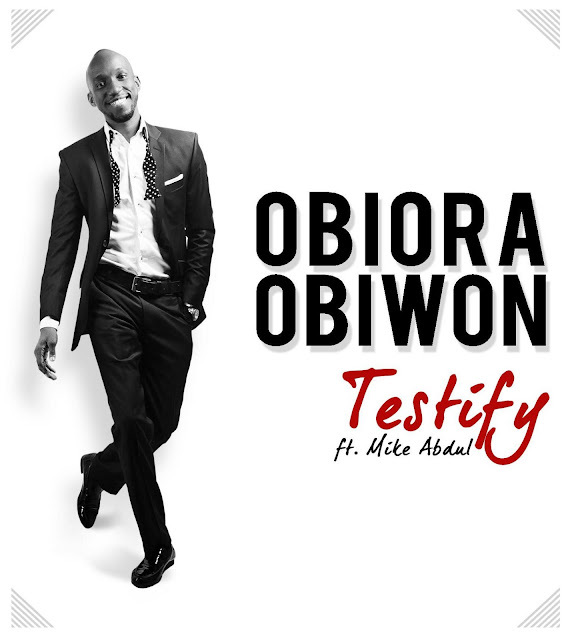 Obiwon's latest single, Testify is a techno-infused, hip-hop song featuring Michael Abdul, a member of Midnight Crew. Now, I'm not a huge fan of techno, but the fusion with hip-hop actually works. Let's just say this song will jump start your weekend. I love this song for the simple reason that it has a '90s vibe or feel to it that is hard to miss. I think even the cover artwork tried to capture that essence. Listen to it and let me know if you agree or disagree. If you listen to enough Nigerian gospel music, then you'll know the style and delivery of this song is unusual and different. I appreciate the creativity and thoughtfulness the artistes put into this particular track. That hook is stuck in my head. 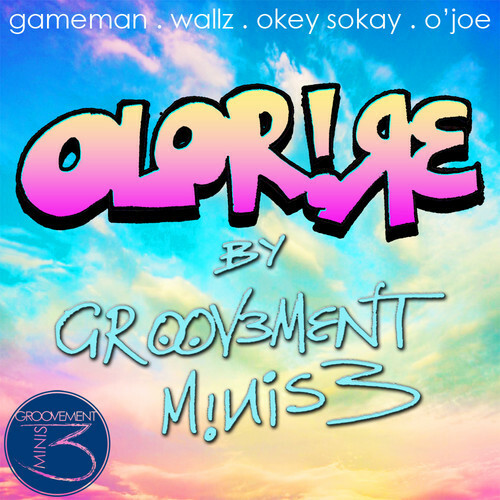 As for the outro, it's komole-ing all the way! In short, I'm feeling this song. Jimmy's single Shalom was reviewed here sometime last year. At that time I had also listened to his other singles, Abasi Ayaiya and Title and liked his consistency and energy across these tracks. 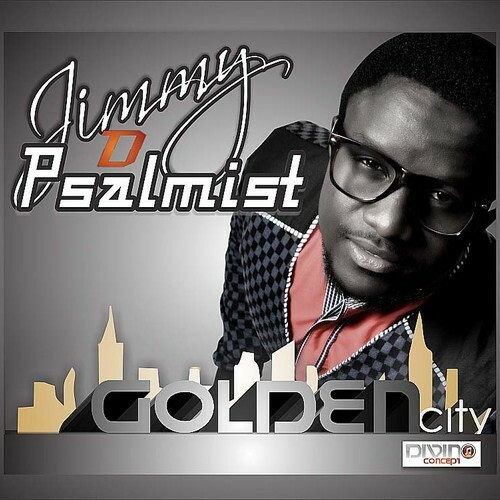 Now, he has made available for free download Ezigbo Enyimo, which is off his album titled Golden City. I love this song and have been re-playing it a lot since I downloaded it. The spoiler for me is the intro which I believe does not do justice to this song. The only saving grace is that the beats from the very beginning give you an inkling that this is a dance-worthy song and Jimmy's energy is palpable from that introductory line. He slowly builds up anticipation and after listening to this track, you just have to admire this artiste's passion for praise. I think you'll enjoy this one. Finally, the free downloads. Enjoy and have a blessed weekend!